To know if a marketing campaign is working - you need to be able to track responses and report those responses to determine your ROI (Return On Investment). We can help you with that by creating coupons, business mail reply cards, generic URL's, PURLs and QR Codes. All are excellent ways to determine the success of your campaign. 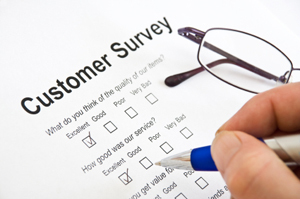 Some clients use business mail reply mail for customer comments or customer satisfaction surveys.